What do baked beans, cream pie, clam chowder and Fischer College have in common? That’s right, Boston. 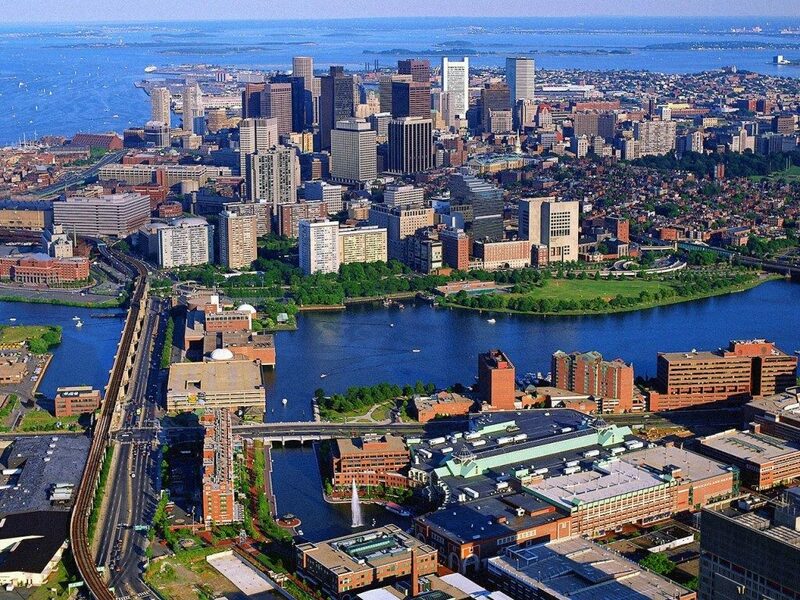 And this year Boston is host to the 2017 National Association for College Admission Counseling (NACAC) National Conference, a conference serving up some of the best opportunities for professionals to learn the latest trends and meet with nation-wide representatives of college admission. Elite’s Co-Founders, James and Alex, will be among the conference-goers, Sept. 14-16, and promise to share newly gained knowledge on the college admission process with each of you. Over the course of the three-day conference, James and Alex will attend workshops and seminars to collect useful facts, stats and trends of the ever-changing college landscape. The collection will lend itself to review of data from previous year’s acceptance numbers and more. Plus, pay visit to local colleges and universities. So, between committing to memory trending-now college admission information, James and Alex will eat their way through Beantown and bring back with them valuable information about the college admission process. If your student is interested in a Boston-area college, or any higher education institute, contact us to set up a session with a college planner who can help you navigate the application process and plan your own college tour. You can reach us at 720-216-2222 or info@eliteacademics.com.